YES!!! This is great news for a Friday afternoon! Give him an extra pat from me, and have a good weekend. I am so happy that he is back! I can only imagine what his time out in the woods was like. I'll bet he is eating like a horse. Hurray!! I am so happy and relieved for you all. Spencer is a brave pup! He must have been pretty scared and cold! Now he is home....safe & sound. Not sure if you received this twice????? New lurker here. 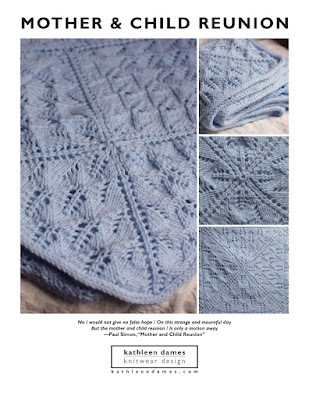 No idea how I found your blog - obviously linked from some other knitting blog. I tend to read blogs located in places I love. Gloucester is one of my favorite places. Anyway, I'm so happy you found your dog! It must be such a relief to have him back.